Shop till you drop at We Cycle and Sunset Celebration. You'll explore the less-touristy side of things at Kayaking & Canoeing and Stand-Up Paddleboarding. 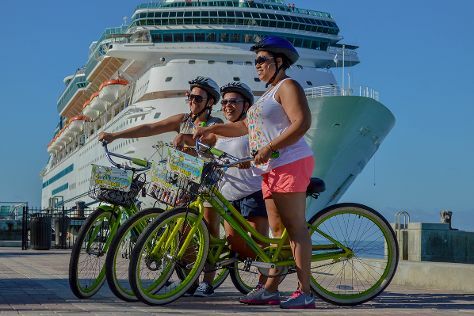 There's much more to do: soothe aching muscles at some of the top local wellness centers, view the masterpieces at KEPart Studio-Gallery, catch all the local highlights with Key Lime Bike Tours, and examine the collection at Florida Keys Eco-Discovery Center. For reviews, where to stay, other places to visit, and tourist information, read Key West trip itinerary maker website . Expect a daytime high around 85°F in May, and nighttime lows around 77°F. Wrap up your sightseeing on the 7th (Tue) to allow time to travel back home.